Beautiful custom built 2 story in Eagle Crest East! Fenced backyard & gorgeous covered patio that spans the width of the home! 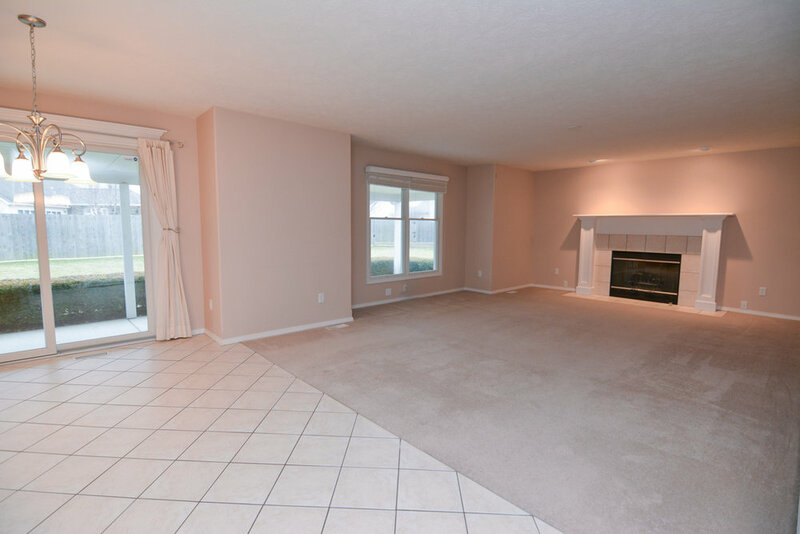 Spacious open floor plan w/ 2 story entry! 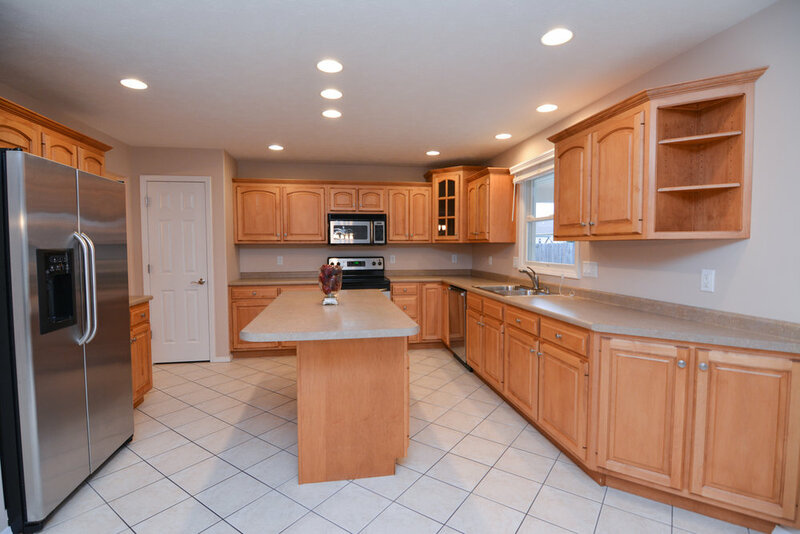 Large kitchen with island and ample Amish cabinetry opens to family room w/ gas fireplace. 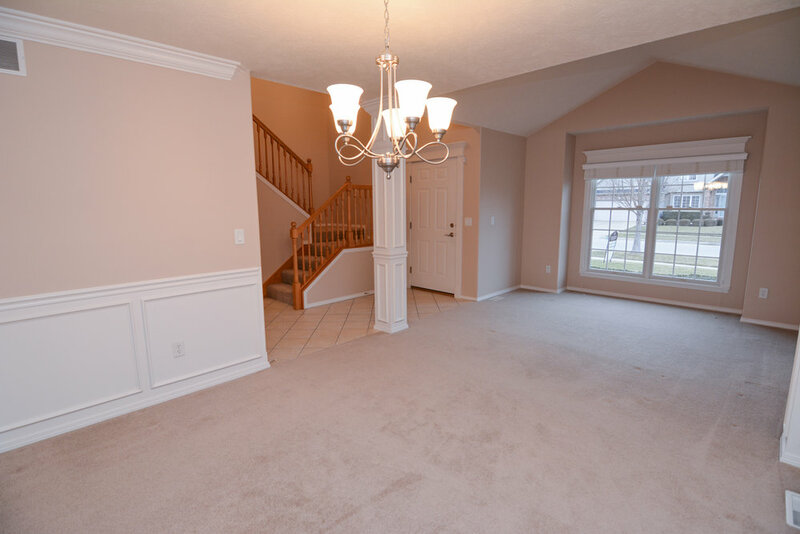 1st floor also includes a living room and formal dining. 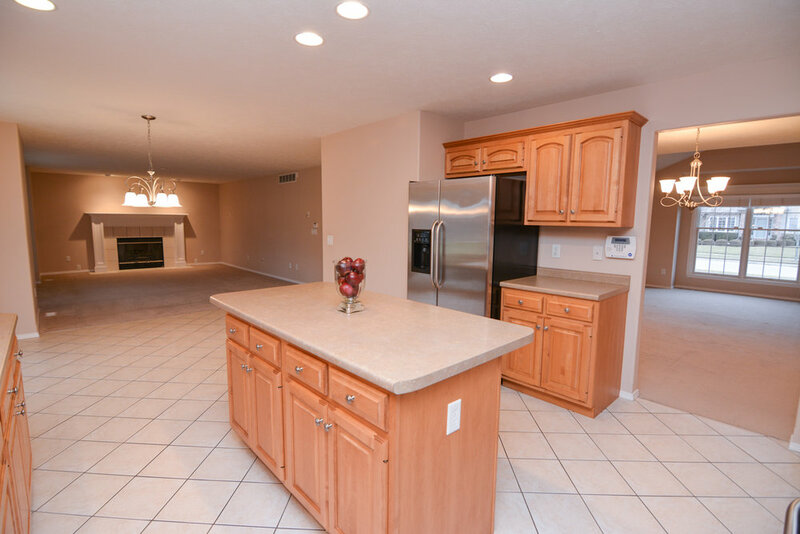 Huge master w/ walk-in closet & en suite bath featuring garden tub, shower and his and hers vanities. 2nd floor laundry for added convenience! 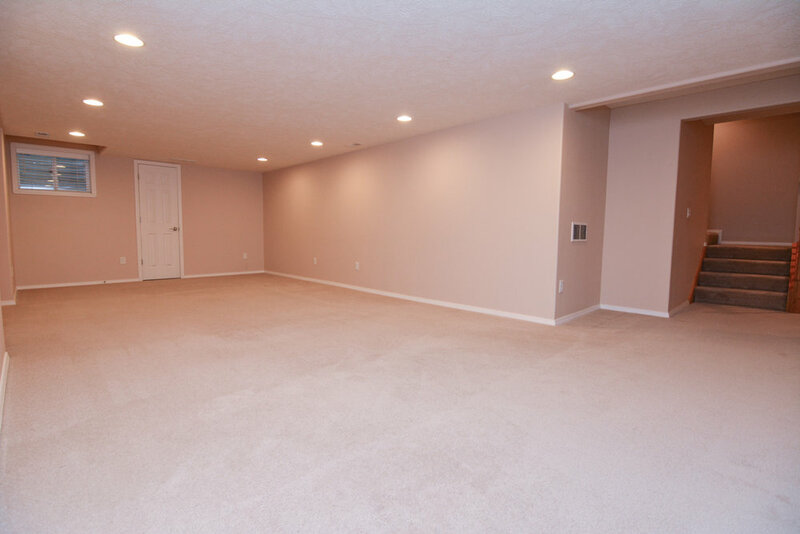 Finished basement! 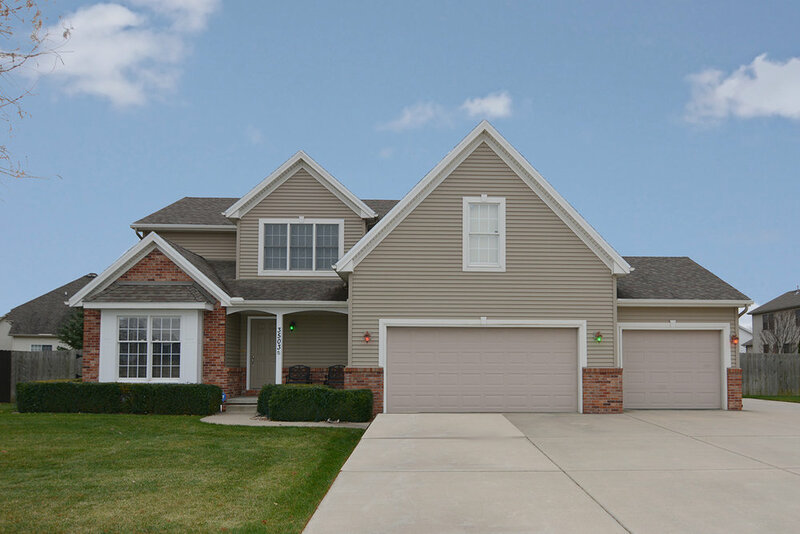 Large 3 car garage accompanied by an extended driveway w/ RV pad, 30amp outlet & dump station! Geothermal HVAC! $189,900 - 2905 Breezewood Blvd.